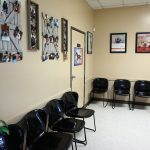 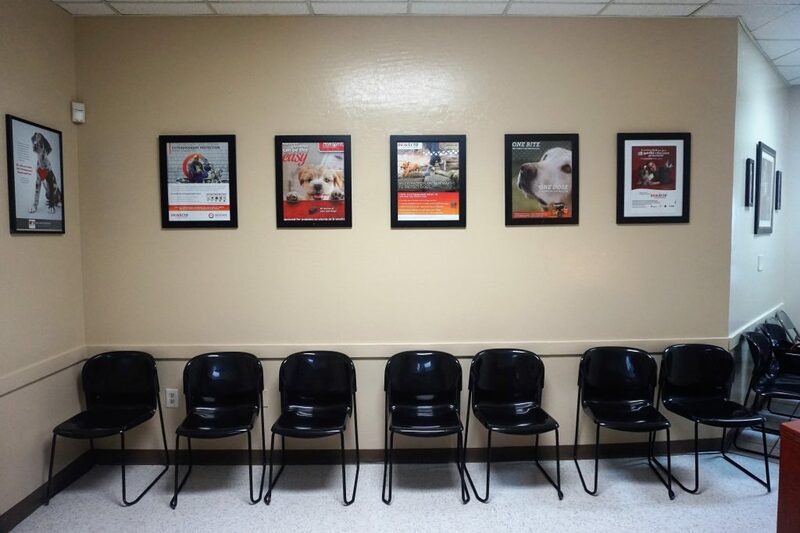 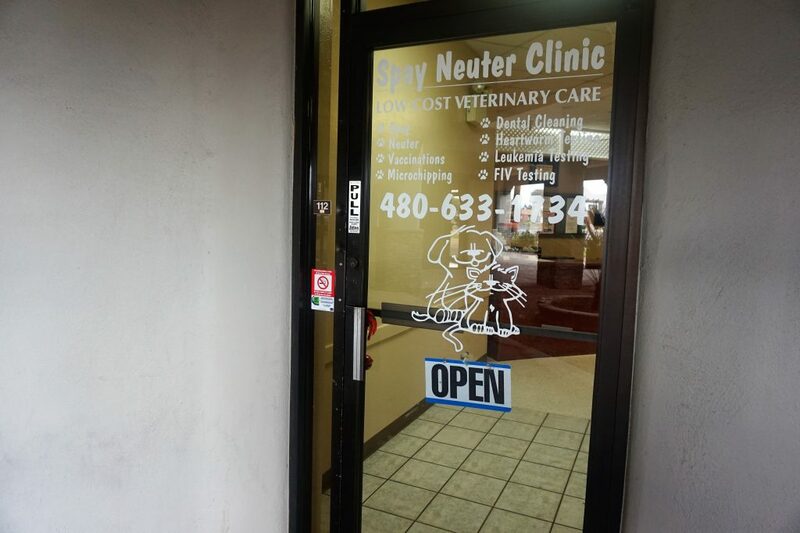 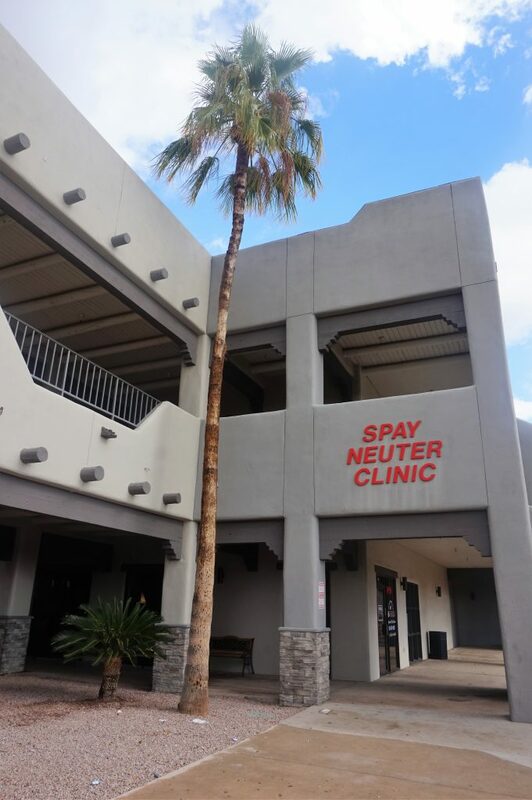 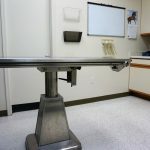 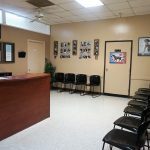 The Spay Neuter Clinic in Mesa is committed to ending animal overpopulation by providing High quality, Low-cost Spay and Neuter Services to our community. 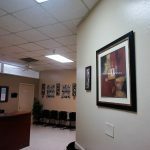 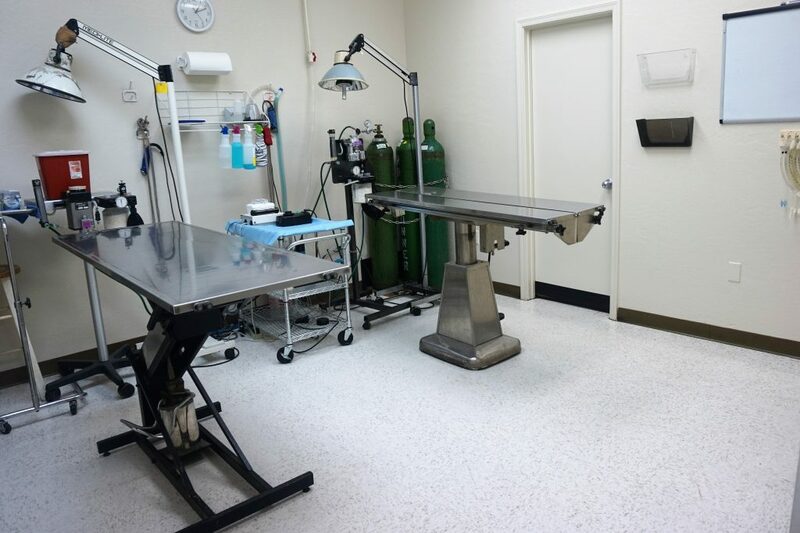 As we specialize exclusively in this field, our staff is exceptionally skilled at performing these surgeries. 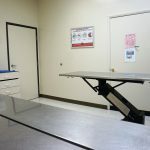 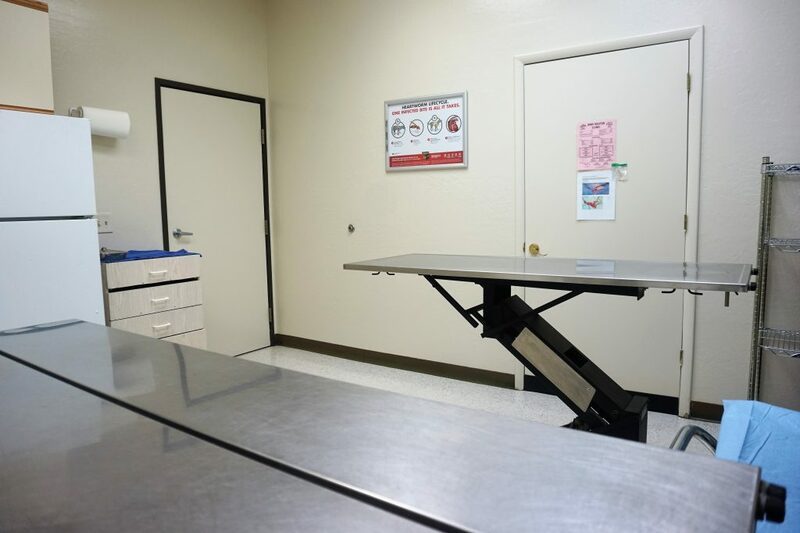 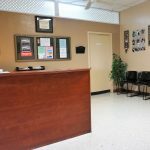 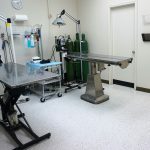 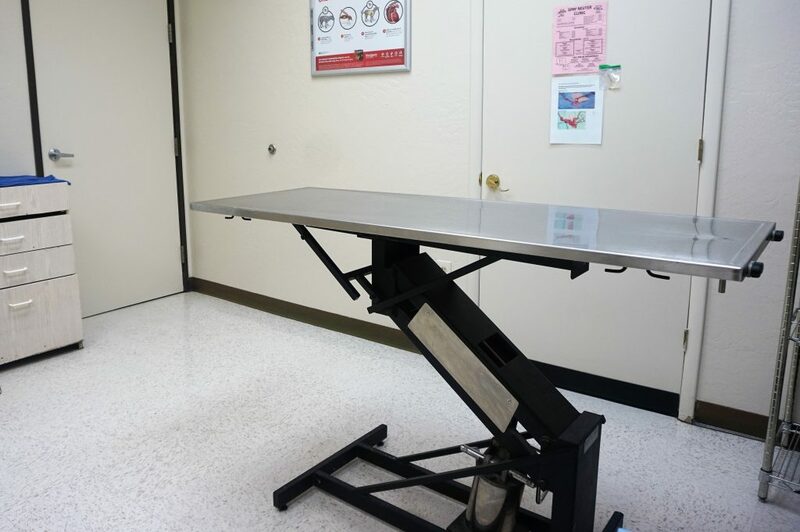 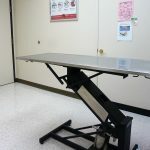 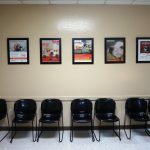 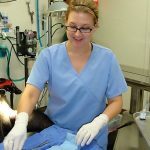 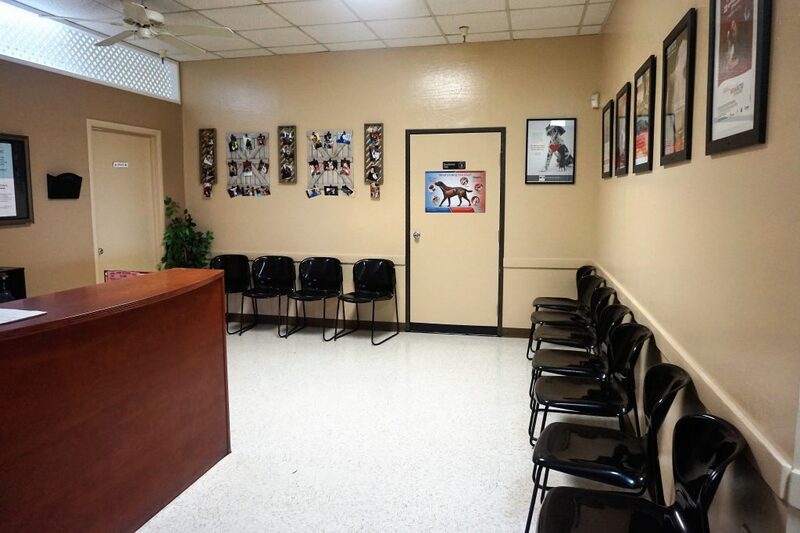 We use the highest standards of care to ensure the safety and comfort of your pet during his or her stay at our clinic. 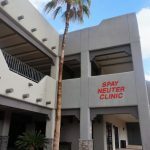 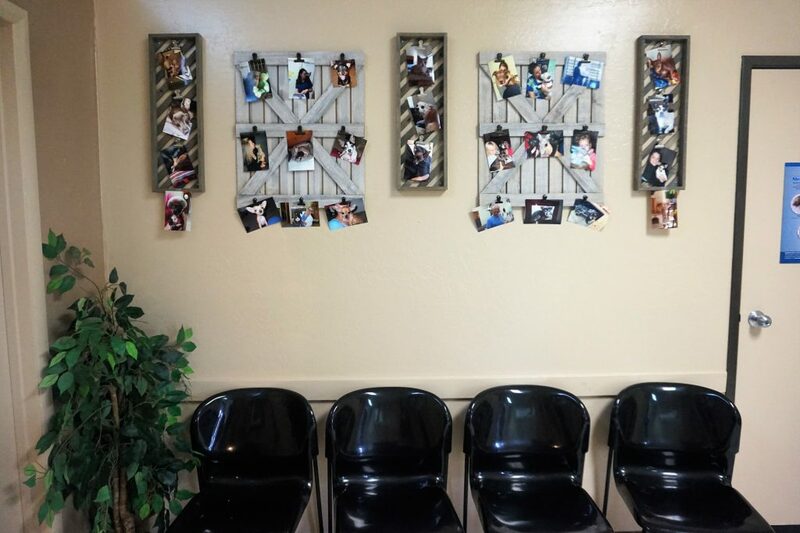 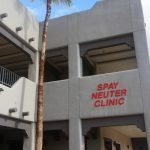 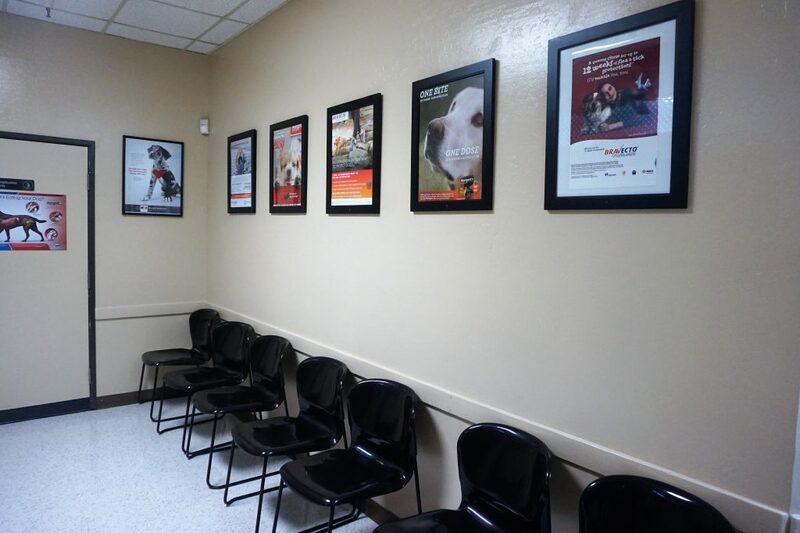 Our Mesa Spay Neuter Clinic has been serving the East Valley for over 15 years. 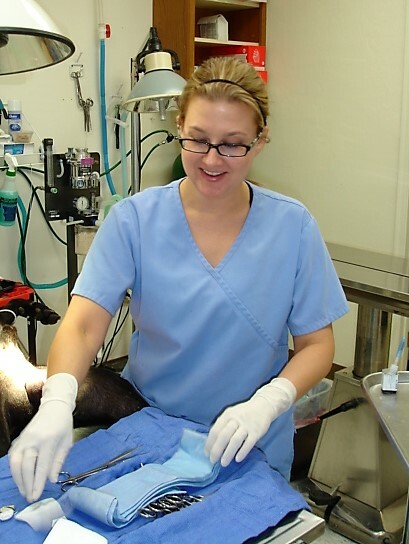 We have a superb track record and successfully performed 6,953 spays and neuters in 2013 alone. 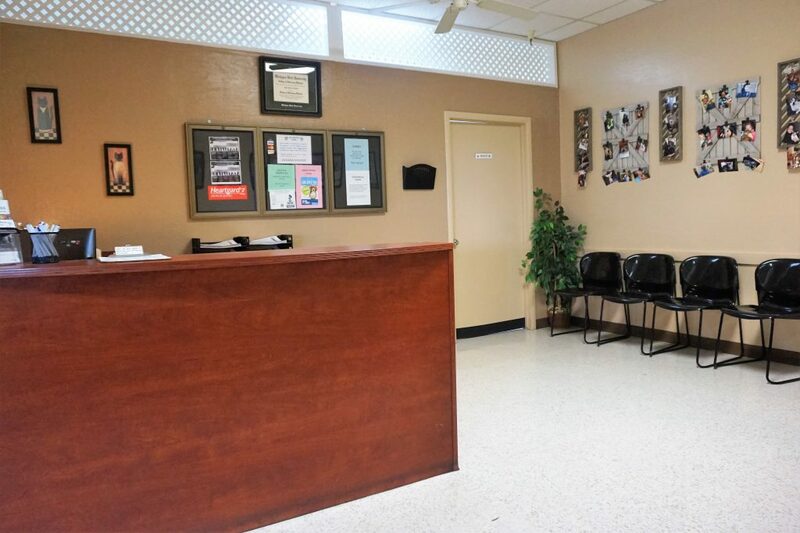 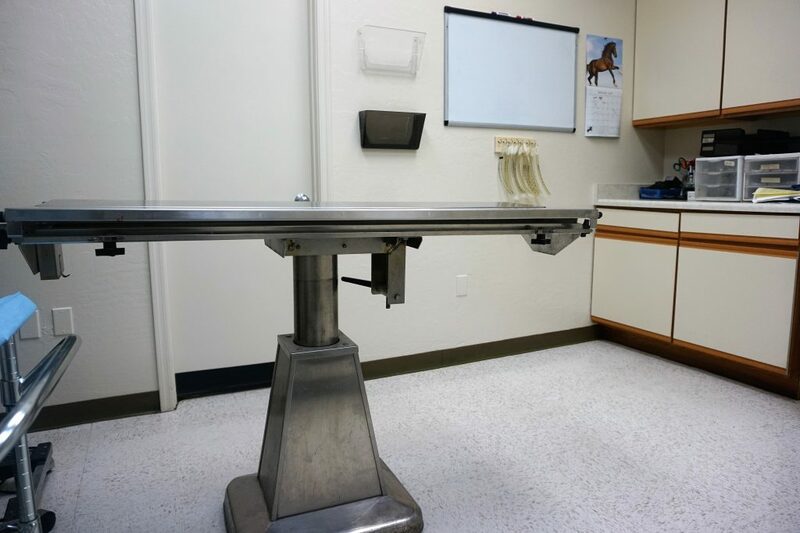 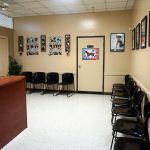 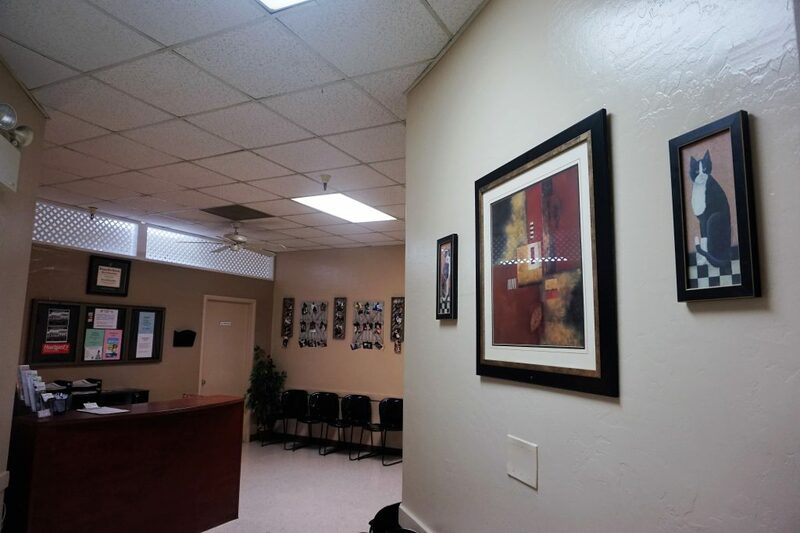 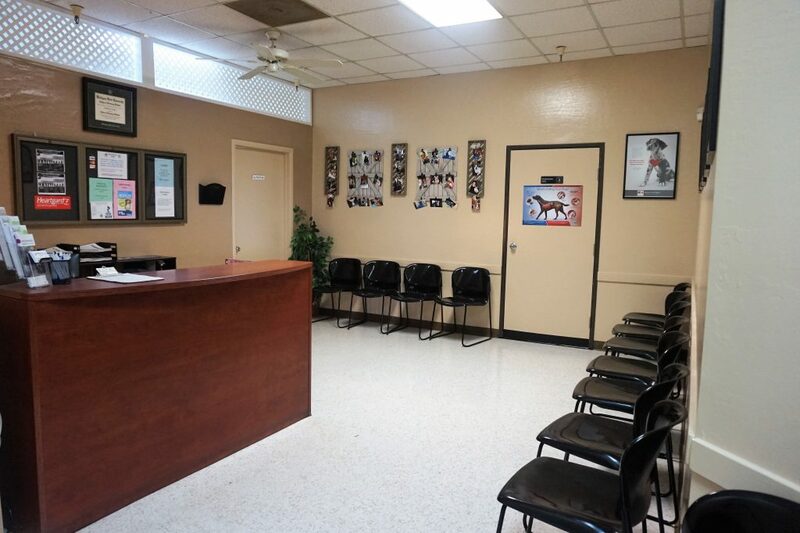 Please visit our Mesa location where we have two experienced and compassionate veterinarians on staff with over 45 years of combined experience so you can feel confident that your pet is in good, caring and skilled hands. 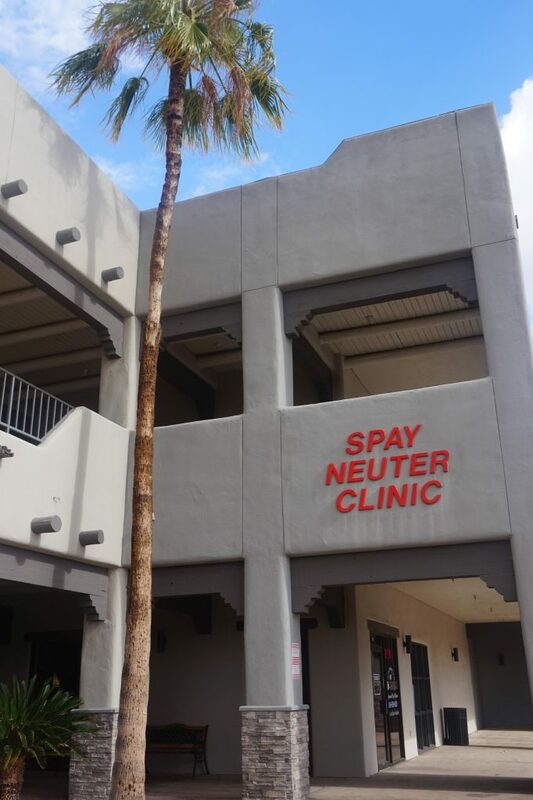 Please note, appointments cannot be scheduled via e-mail. 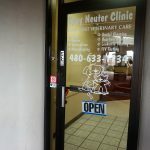 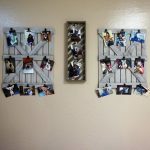 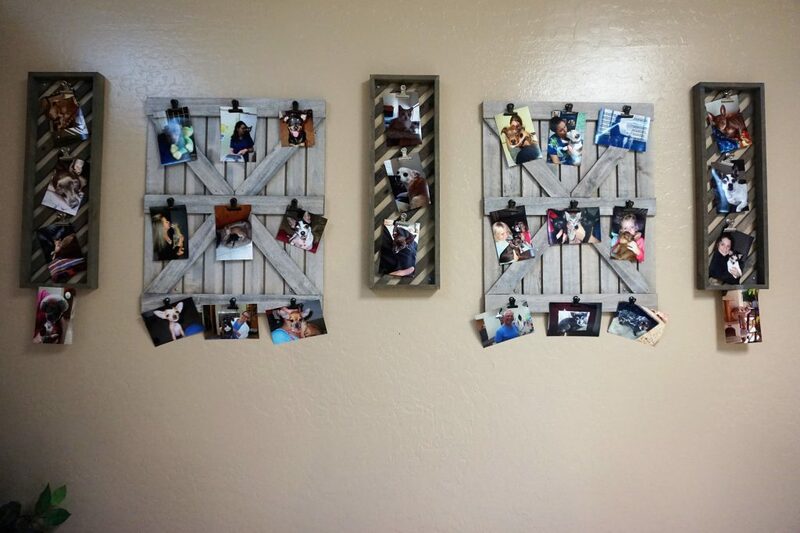 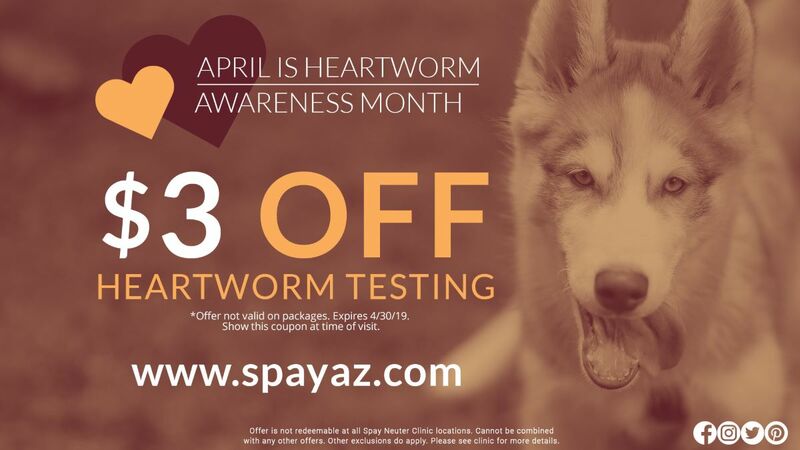 Call us at (480) 633-1734 to schedule your appointment today! 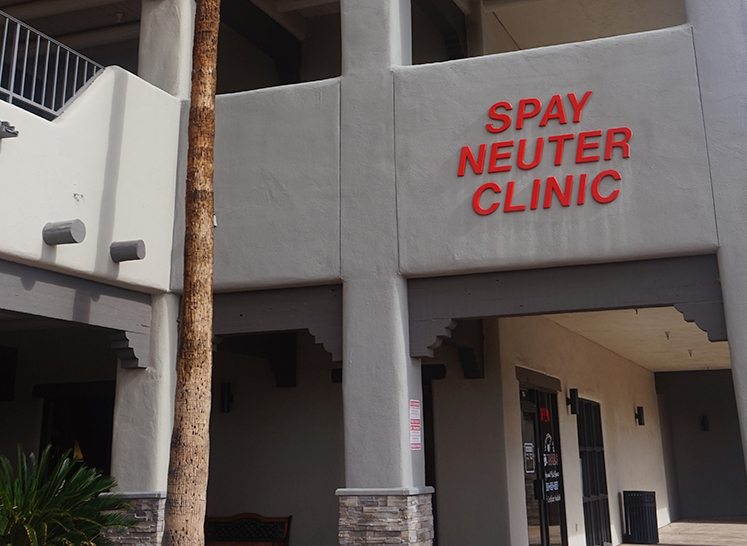 Monday-Friday | 6:30AM – 6PM, by appointment only. 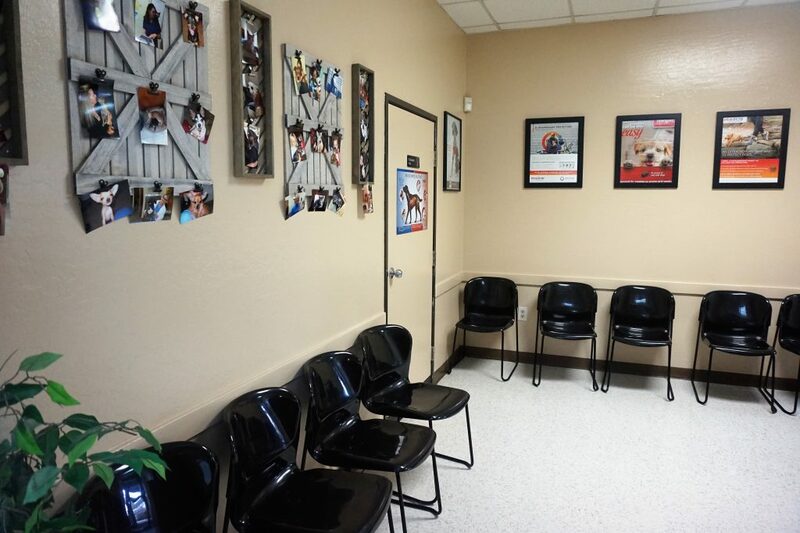 WALK-IN VACCINE CLINIC: Monday – Friday | 6:30AM – 8:30AM, no appointment necessary.